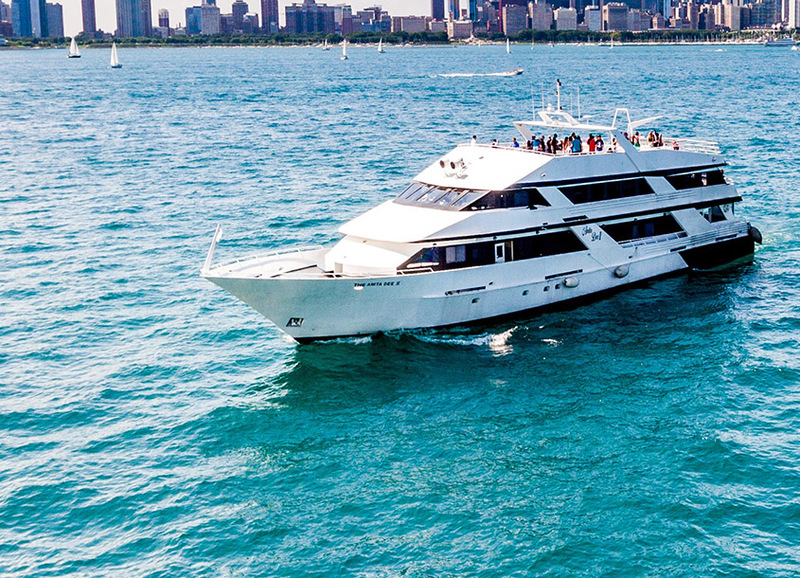 Contact one of Anita Dee’s preferred Photography or Videography companies to help capture all the special moments aboard your private yacht charter in Chicago. Each one of our Photography and Videography companies was chosen based on their customer service, creativity, variety and flexibility; and they are ready to assist you with the utmost level of service and satisfaction. They have been on the vessels before and are aware of any rules and regulations with regard to drop off and set up.